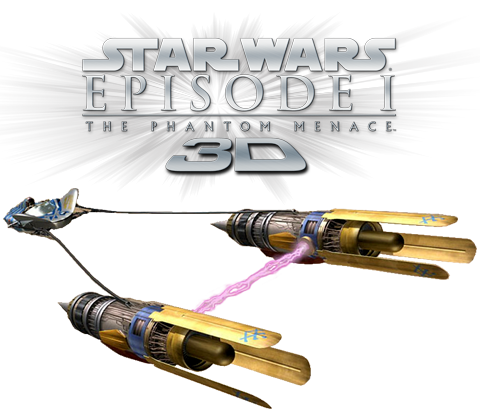 Increase traffic coming into Look 3D for the release of Star Wars Episode 1: The Phantom Menace in 3D where Look 3D had the license to sell Star Wars 3D ‘podracing’ glasses. This was to be achieved with a small budget ($1000). Was to split the spend across Facebook and Google AdWords to maximise coverage across key interest groups – namely fans of Star Wars pages (including movies, games, and characters), 3D Movies, and across key long-tail keywords (with low competition). Despite the small budget, an additional 3,581 visitors were funneled into the site through AdWords and 1,355 through Facebook, resulting in a 482% increase in site traffic over this period. Similarly, during the campaign an unexpected link to the Look 3D site from the Lucas Arts Facebook page drove both traffic and likes (over 3000) to the Look 3D page. Go on, see if you can challenge us on "Star Wars Online Advertising" - Part of our 159 services at &Mine. We are quick to respond but if you want to go direct, test us during office hours.